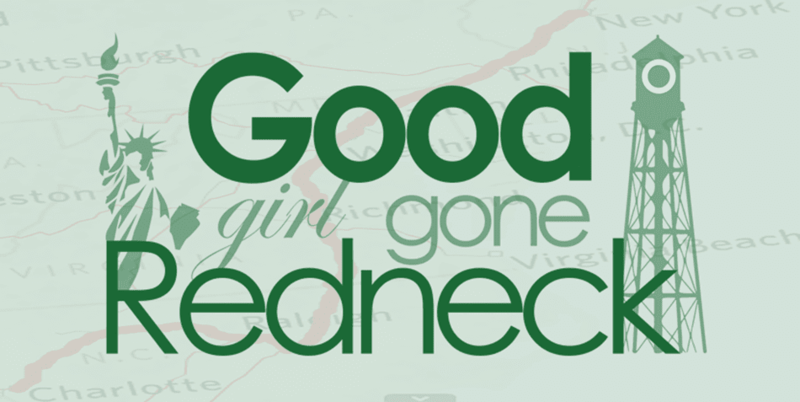 Good Girl Gone Redneck: Do I really have to wrap up 2011? Do I really have to wrap up 2011? I don't - right? I mean, you guys are here. You read my day to day. Or every few days. Or whatever, whenever I decide to post. So I don't have to totally recap for you - right? Thanks. Because I was starting to feel a little bit guilty that I hadn't, and then, suddenly, I realized I wasn't feeling guilty at all. 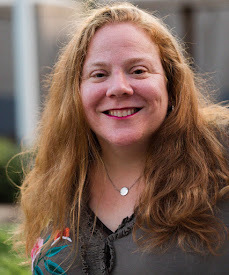 I was feeling like I was supposed to do a recap/flash forward kind of post, because that's what most bloggers do and that's normally what *I* do. But then, who is to say I can't change? Because guess what? I can! And I am. Now. So instead of recapping I'm going to just think of a few relevant things to say for today. And maybe at the end I'll link up to a post or two that represent 2011 for me. Or not. It's my space, so I'll decide. And you'll still love me - go on - I know you will. I know you DO, even if you don't read me every day. Because, hell, I don't read anyone every single day. Not even myself! Bwahahah! Or the newspaper - for that matter. I do read twitter every day, though. So if you're not on there you really might want to consider it. I promise it'll be worth it. And that's all I'm going to say. Because you know how much I love when people pressure me to join FB, and I remind them that I have no interest whatsoever. But I think of Twitter as something SO different. That's why I like the twitter. You don't have to, though. I'm cool with that. I was sick, and now I'm better. And in a total reversal of all illnesses that have ever passed through our home, my husband now has this cold AFTER I did. Impossible. I am never sick first. I'm always last. Always. The kid woke up with a stuffy-ish but said 'I'm better now,' after a cup of cereal and soy milk. Love that kid. She bounces back incredibly quick. And the doorbell just rang and it was my UPS man. Ah. Is it sad that I so love the UPS man? I mean, nothing better than a surprise (that's now on my feet - stay tuned for a review in the coming weeks). OK. So that's enough for now. I'm going to sit back, relax with my current read (see my widget in the sidebar for the cover image - that review will come soon, too) and my gingerbread coffee (with gingerbread latte creamer, because you can never have too much gingerbread - unless you're our house, as in the gb-house that the kiddo and I just demolished by hand because the roof had officially caved in for real. I mean, it was time - ya know?) and cozy feet. I didn't know you felt so strongly about Twitter! I like it, but I have to force myself to go on there! This is my first year blogging so I didn't know I was "supposed" to recap the year. So I didn't and I'm not going to either. We are women..hear us roar! It's your space do as you want, love the carefree nature.